Let us introduce ourselves, we’re Severus and Lily. Two working cocker spaniels from Spaniel Life. 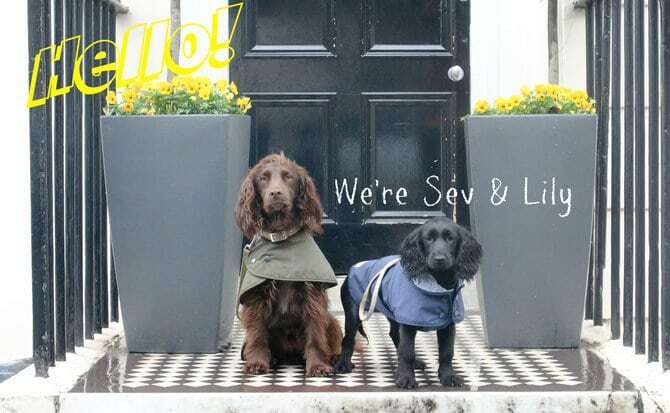 Lily is 10 months old and Sev is almost 3 years old, together with our Mum we share our fun and adventures with you over Instagram and our dog blog. 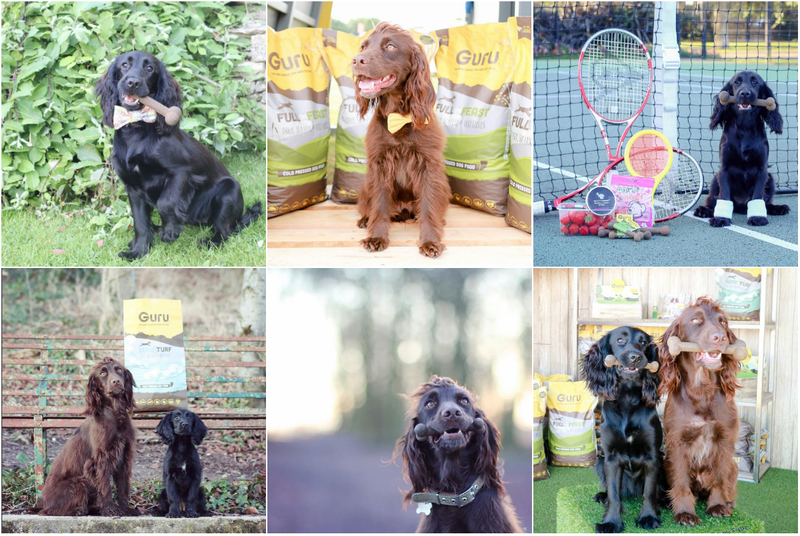 Having discovered Guru Pet Food through the instagram world, we’re now super excited to announce that we are their new dog ambassadors for the year….ambassadog’s if you like. We’re excited to share even more Guru goodness with you over here and on our social channels (Facebook, Twitter and Insta) over the next year and hope we can step into Bella loves Beau’s shoes well enough….do dogs even wear shoes?! Thanks so much to Team Guru for letting us join as a geekster.